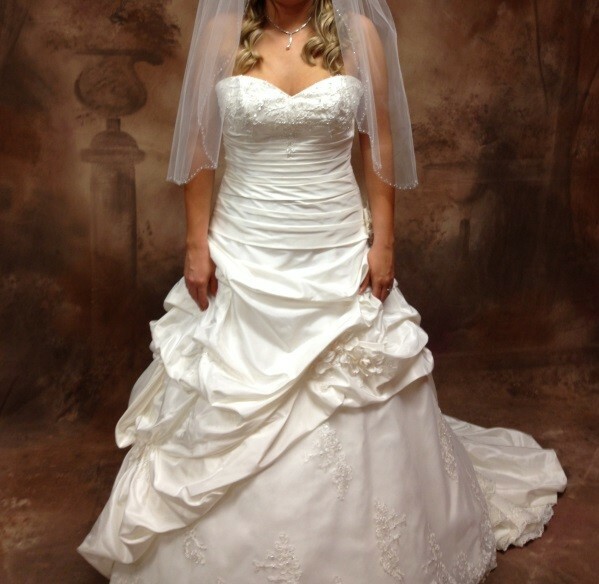 The dress I am selling by itself (includes matching modesty shawl) for $350. I am happy to answer any questions or provide more information or details about it upon request. Once you send a message, Katya can invite you to purchase the dress.